Fit & Fun in the Sun! 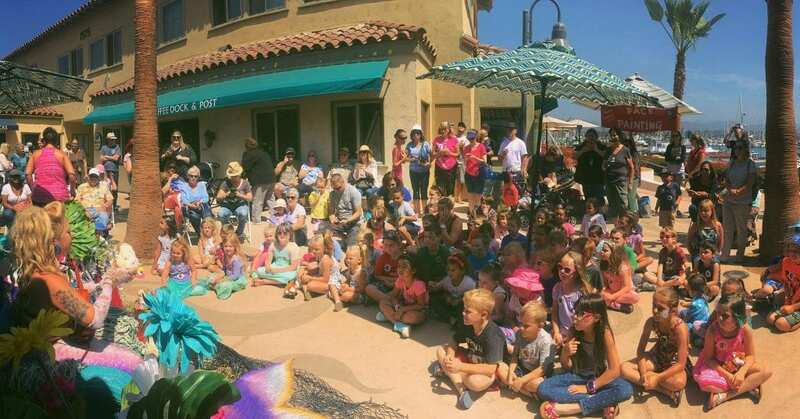 This week, kids participate in sea –themed yoga poses with instructor Pam. Next, it’s an obstacle course & relay races of fun in the Village! 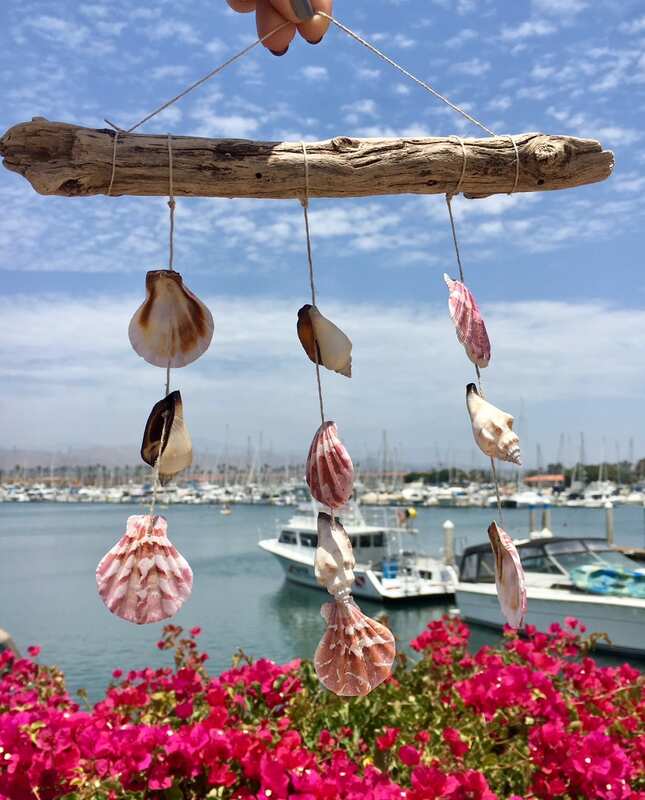 Plus, kids make their own shell mobile to hang in the sun. Cost is only $3 per session OR $12 for all Sessions when you sign up to be a Kids Club Member! 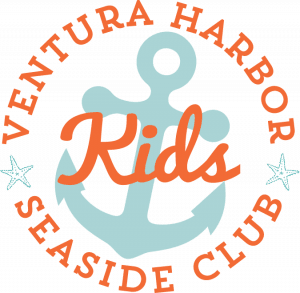 For those kids who want to keep busy all summer long, they can become a Seaside Kids Club member, where for just $12, they receive a complimentary rainbow fish plush toy, a discount for the entire family at Coastal Cone, special goodies each week, and a guaranteed spot on the Seaside Kids Club list (space is limited weekly).